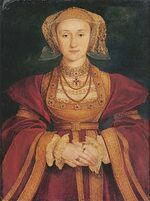 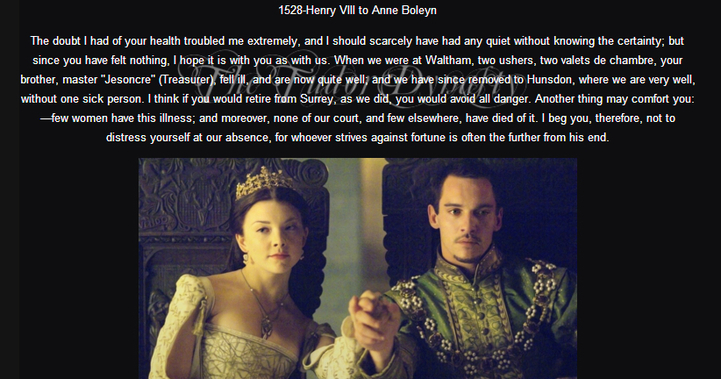 1540 – Anne of Cleves complained to her brother’s ambassador, Karl Harst, about Henry VIII’s attraction to Katherine Howard. 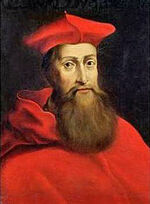 1560 – Death of Francis Hastings, 2nd Earl of Huntingdon, at Ashby-de-la-Zouch. 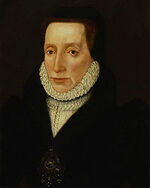 1565 – Margaret Douglas sent to the Tower of London by Elizabeth I after the announcement of the betrothal of Mary, Queen of Scots and Lord Darnley, Margaret’s son.